The NFI Future Leader Alumni hosts an annual social event benefiting SIRF. 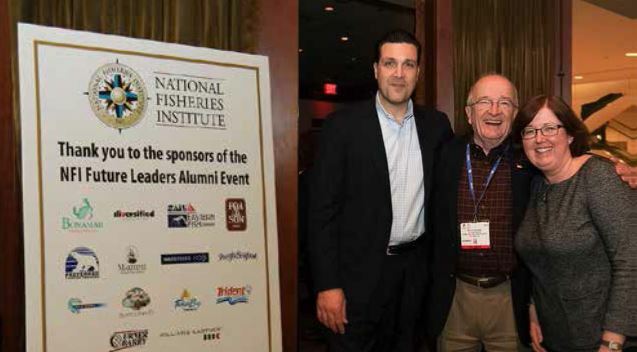 Gathering during the Seafood Expo North America in Boston, alums network and fundraise in celebration of the longstanding partnership between the two organizations. The evening’s proceeds go towards the Wally Stevens Future Leaders’ Perpetual Fund.